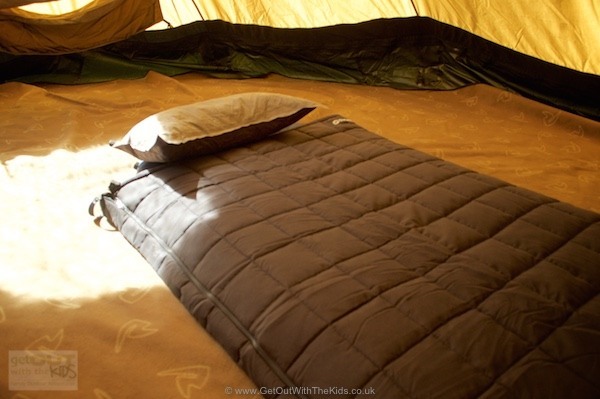 We’ve written before about how sleeping bag liners could be used to get a few more degrees of warmth out of your sleeping bag when it’s cold. 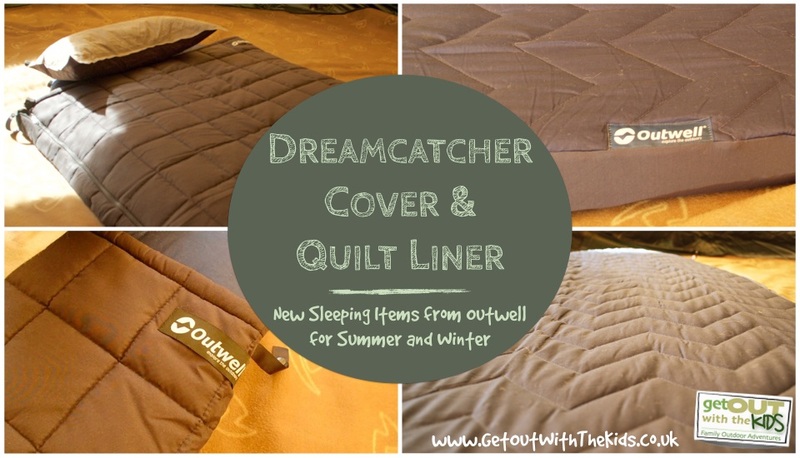 Well this year Outwell have introduced their Quilt Liner. 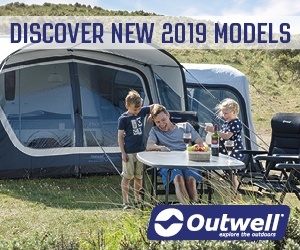 Unlike small backpacking sleeping bag liners, this comes with an extra feel of comfort, as you would expect from Outwell. 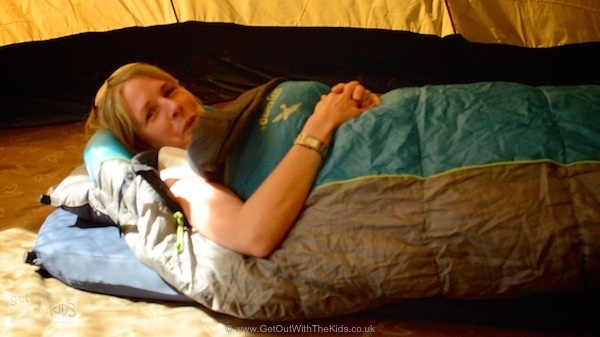 In fact, it’s practically a small sleeping bag in its own right. 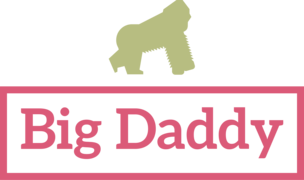 Use it inside your sleeping bag in the winter for additional insulation, or, use it in summer as your sleeping bag. 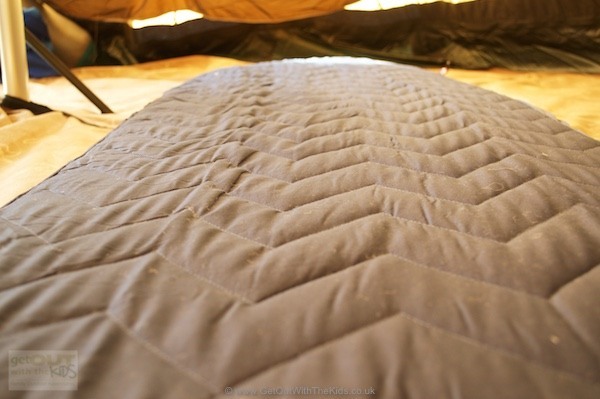 Last year we wrote about Outwell’s new range of self inflating mats, including the Outwell Dreamcatcher SIM. We’re happy to report that our Outwell Dreamcatcher is still going strong and is our most comfortable SIM. 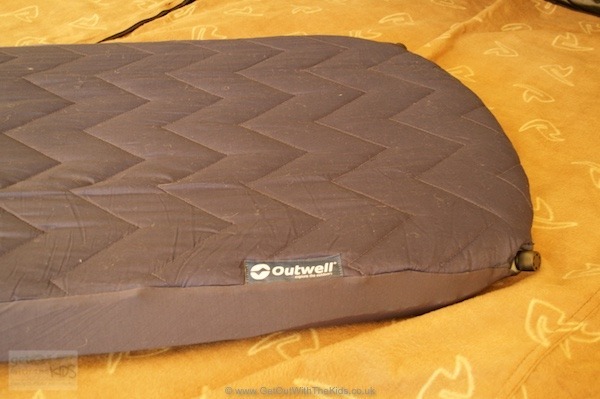 This year Outwell have brought out an addition: the Outwell Dreamcatcher microfibre cover. Simply put it over the top of your Dreamcatcher SIM. It easily fits with its elasticated hem. 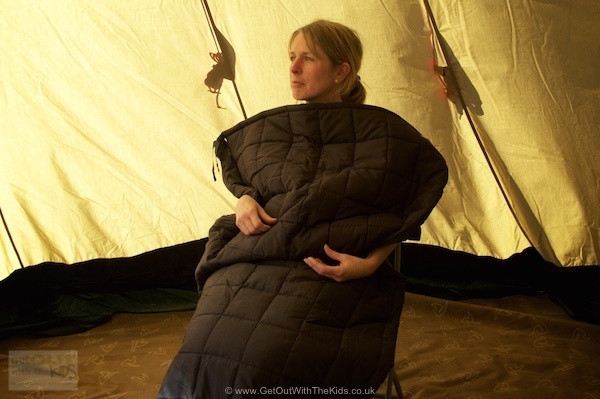 The cover could provide a bit more ground insulation for your SIM, but the big thing it brings is the feel similar to a bed and not a camping sleeping mat.  If you have space in your tent and place the whole arrangement on an Outwell Podas camp bed, and things will start to feel more like home than camping.